Inferno offers you the opportunity to create your own pizza, the way you want and how you want it. 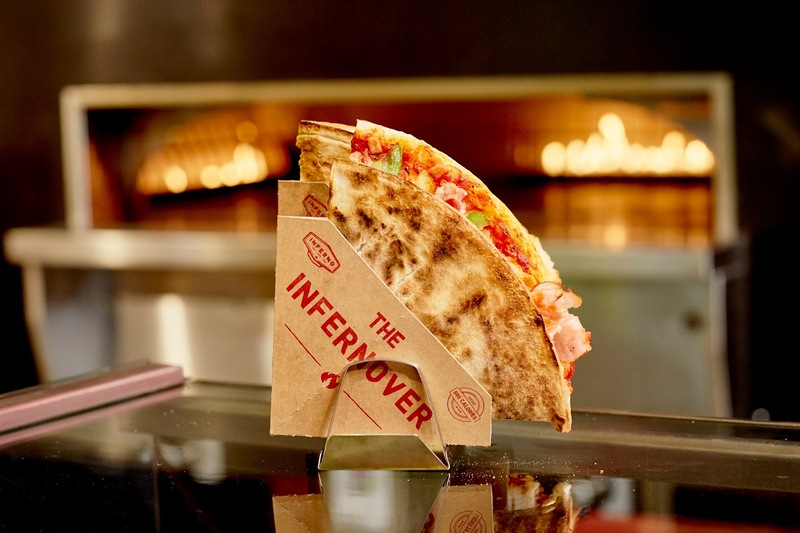 On Monday they're giving away 100 of their Infernovers from Midday so you'd better be quick. Whether Monday is your #CheatDay after a heavy weekend training or you just fancy a free lunch whilst out at work. Visit their Milton Street Restaurant to grab your free lunch. Inferno think random acts of kindness make the world a better place. They also think the people of Nottingham make the world a better place. So they've done the logical thing and decided to combine the two to reward everyone for being such wonderful, pizza-loving people.